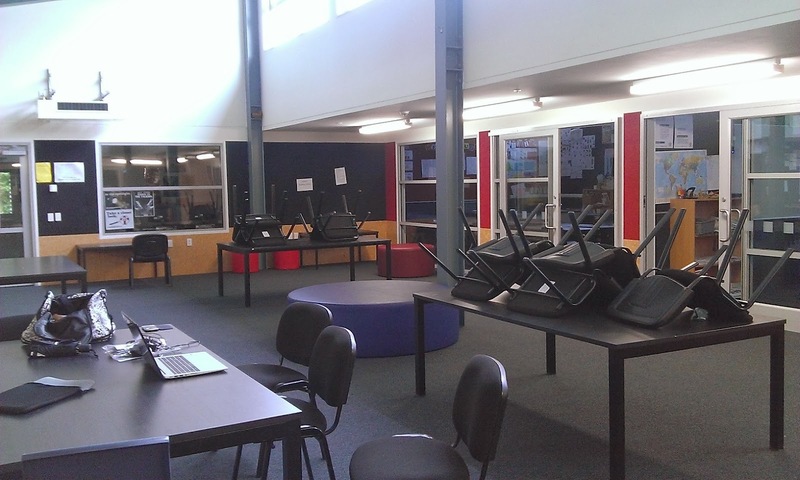 This blog is my journey to re-design my classroom. I plan on sharing useful websites, case studies from various schools and my own experience at changing the classroom environment. Towards the end of the school year I met Rachel Saxton from Lincoln High School in Christchurch at a Core Education workshop run by Mark Osbourne on Modern Learning Environments. 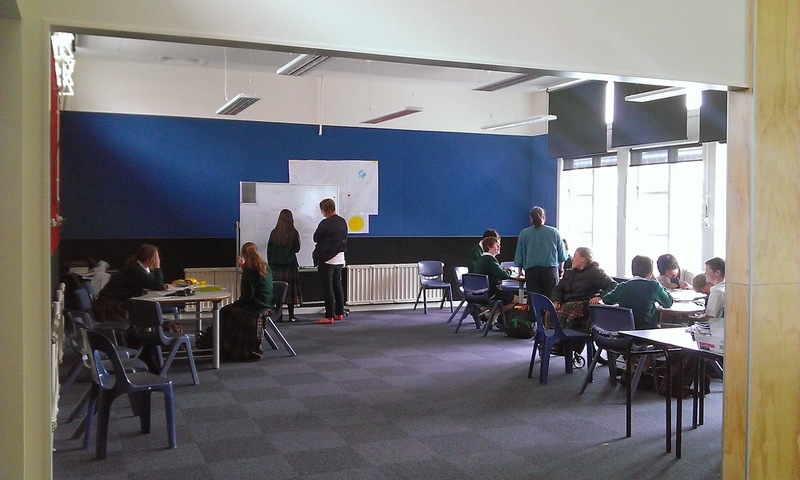 After working on an activity together I was interested to learn that the school is currently redesigning the interior of some of the buildings creating a more open plan learning environment. 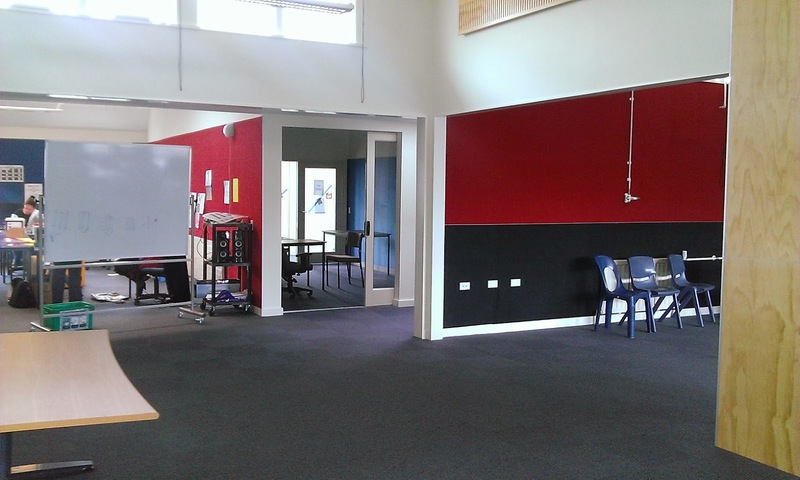 A recent building to open is an area that houses the learning support. The design has moved away from small glass doors to wide glass doors or no doors at all. 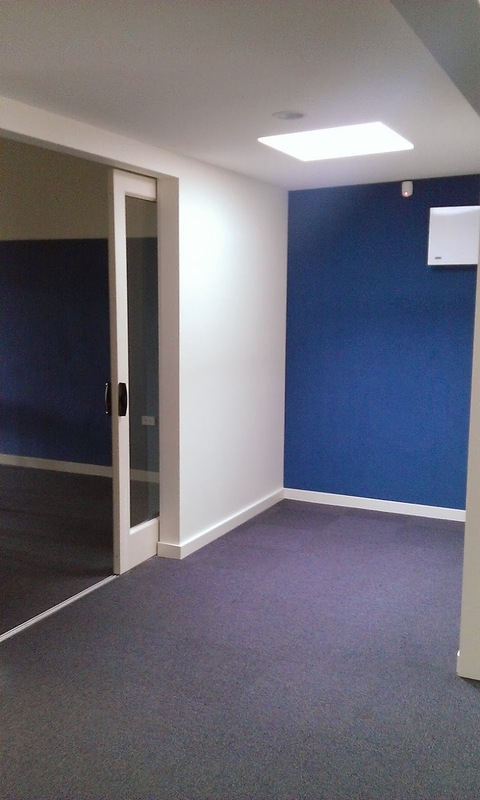 The areas have been painted in different colours and as yet the furniture has not been ordered as teacher/students experiment with the space. There are no hallways instead zones of different sizes. Whiteboards are on wheels to allow for roaming and for students to work with them where they are, rather than the wall. 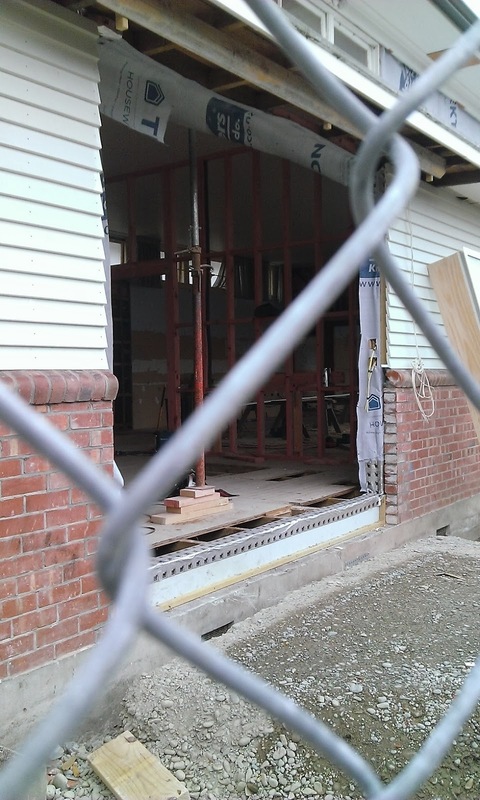 It was interesting to see the changes taking place at this co-educational school and the approach they are taking. Interestingly Clearview Primary School which I wrote about earlier in the blog feeds into this high school. Rachel explained the importance of taking the time to experiment with the spaces and not rush into furniture purchases. The teachers I spoke to all said their planning and teaching had changed. Overall the response to the environment had been positive. SCIL Building tour - Stephen Harris from SCIL on Vimeo.